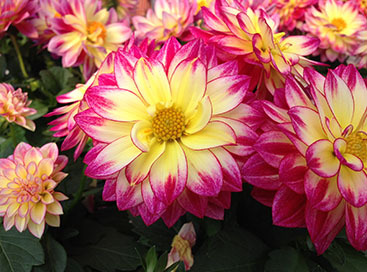 Those interested in starting a garden can often be overwhelmed with the options and choices. 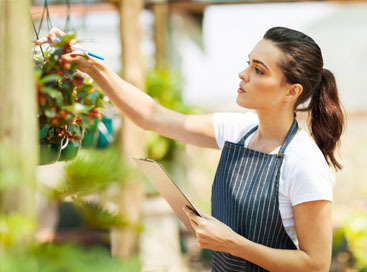 Vegetables or flowers, shrubs or trees, full sun or partial – these choices need to be made early on in the garden planning process, as they will determine the course your garden takes. Another choice that must be made is which supplies and tools to use. Do you start with mulch or potting soil, implement a self-watering system or rely on watering cans and sprinklers? What kind of shovel or trowel to use, and do you even need clippers? Largely, the types of tools and materials you will need depend on what’s being planted, and on what scale. 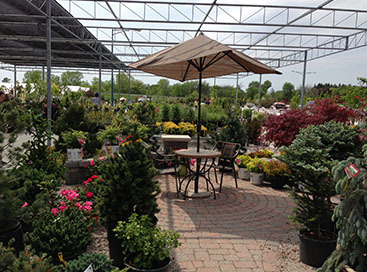 The trusted experts at Abele Greenhouse and Garden Center can get you started from square one. 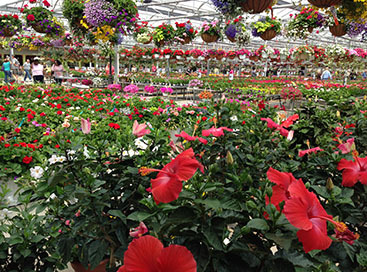 They can help you plan your garden, decide what you want to grow, and pick out the gardening supplies in Saginaw that you will need for the job.